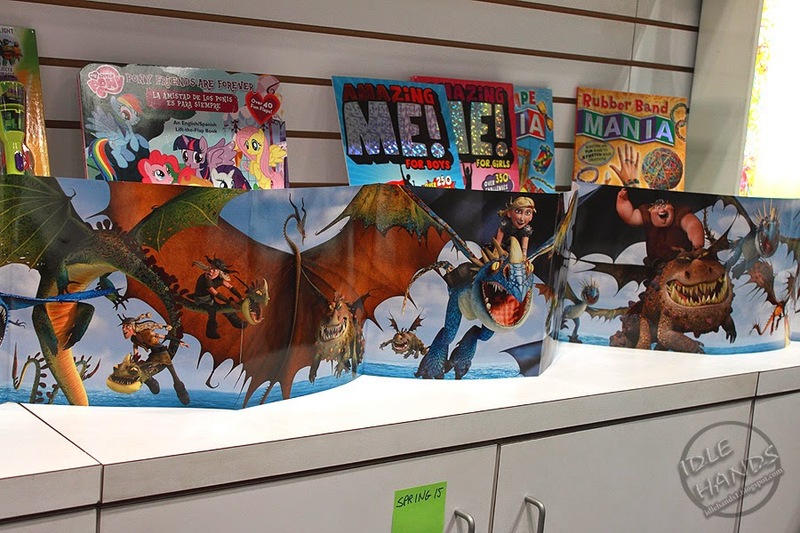 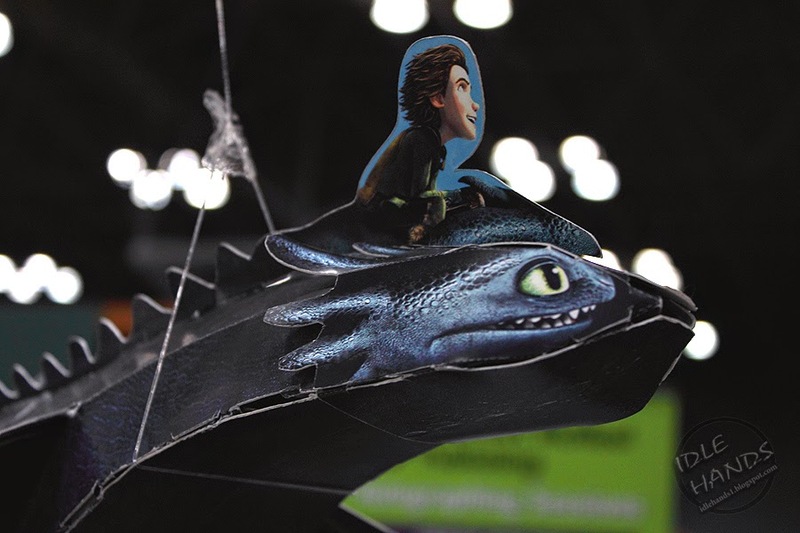 Scouring the floor of Book Expo America last weekend, we came across many animated film tie-ins as well as comic book characters presented in everything from adult to children's books alike. 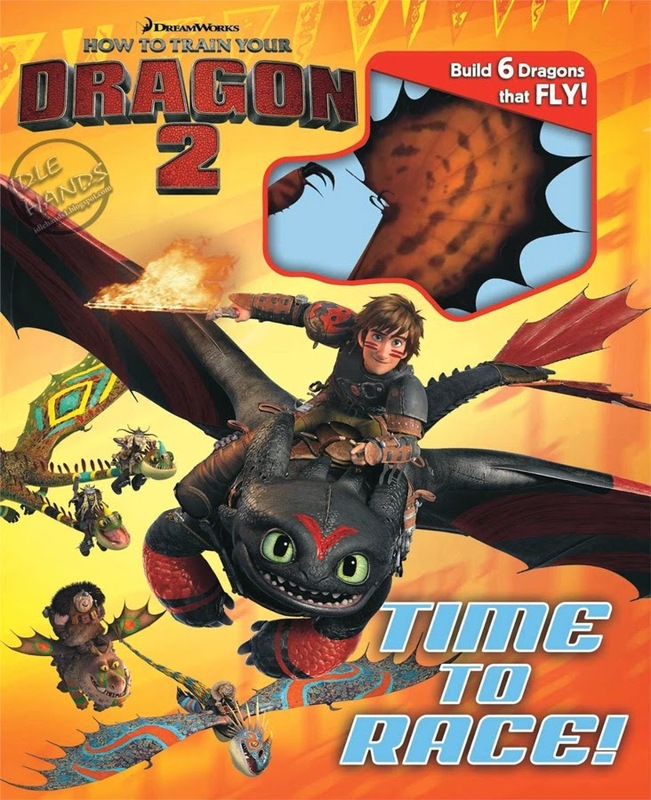 Happily, we found some amazing products for Dreamworks' How To Train Your Dragon franchise, including the TV show and upcoming feature film sequel! 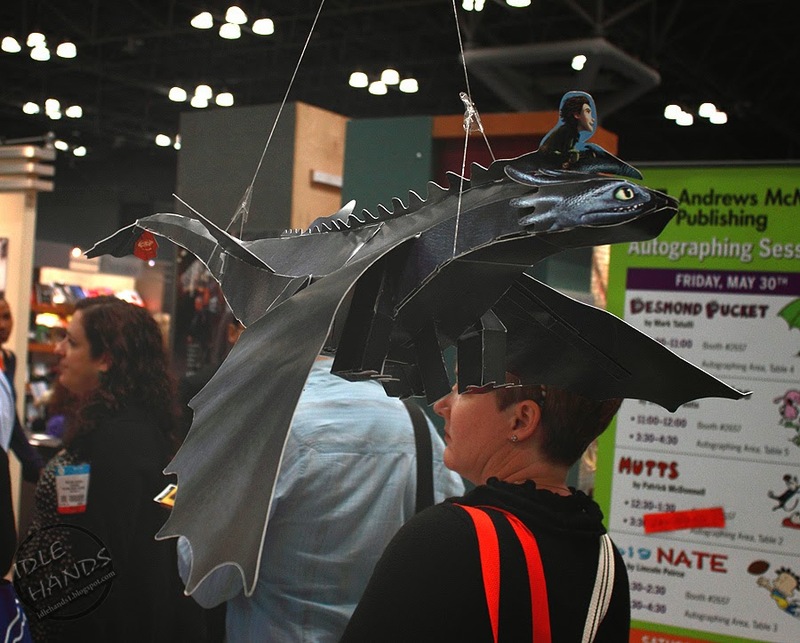 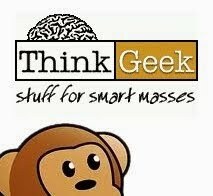 Be warned...SPOILERS AHEAD!!! 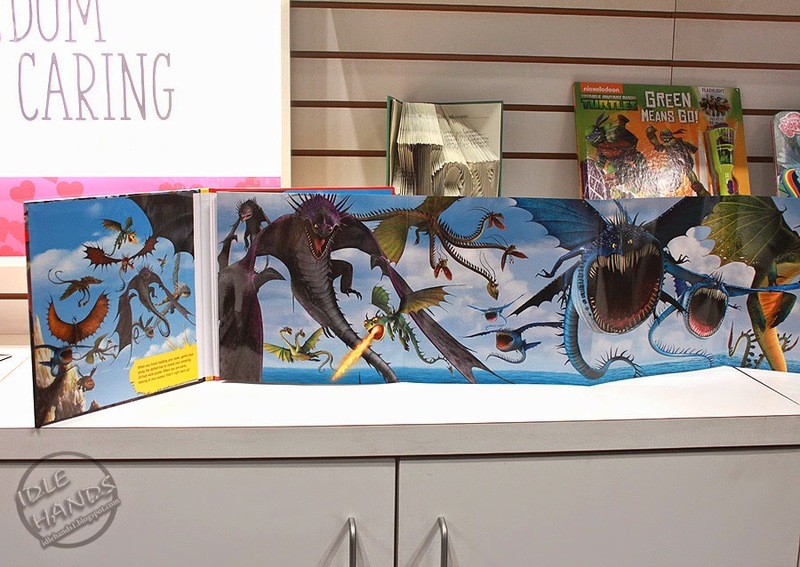 A book that folds out to a crazy length, which could very well double as boarder around a child's room (or Jill Pantozzi's living room) or just a magnificently large piece of art you can pour over at your leisure. 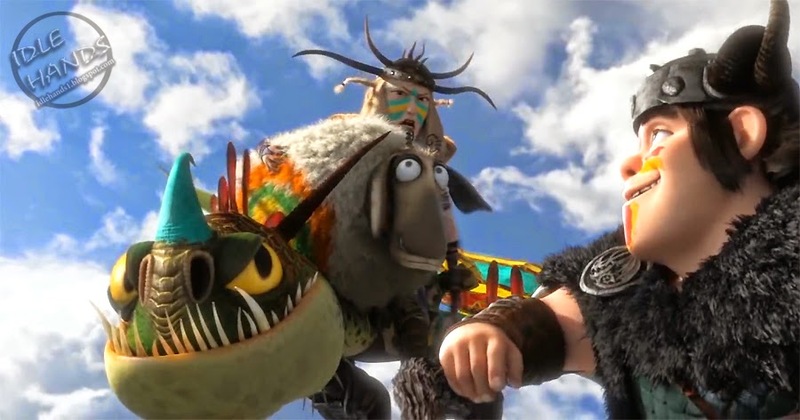 This is from the TV show "Defenders of Berk" specifically. 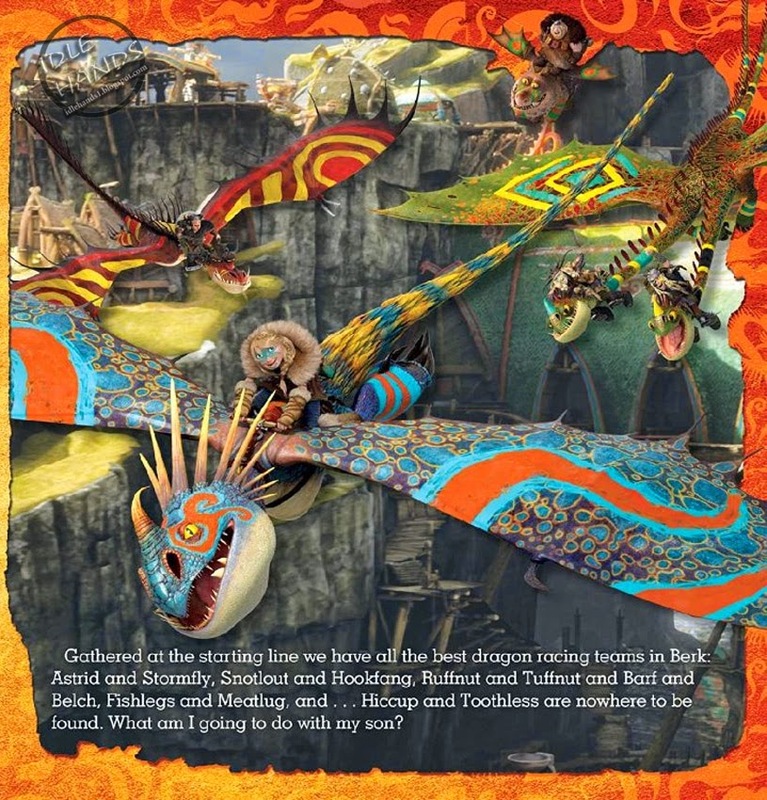 A book that includes build-able cardboard dragons with their riders on board and sheep targets!! 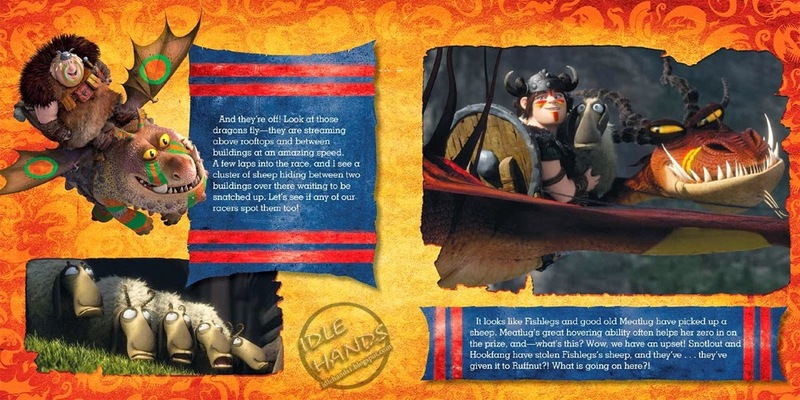 We've uncovered that this reflects the Dragon Races the kids are competing in at the beginning of the HTTYD2 right down to the very bright paint they are wearing (on dragon and rider). 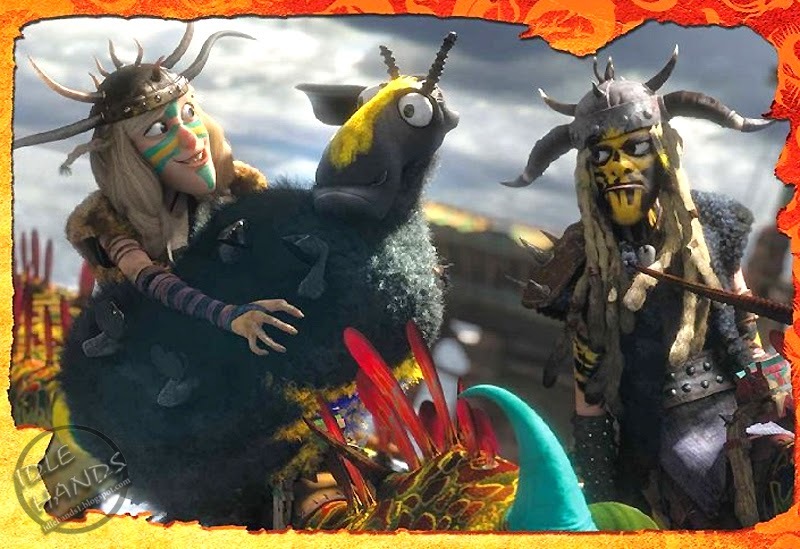 I can only assume this will be a crazy fun scene with some not-so-fair play including sheep stealing and very intentional sabotage. 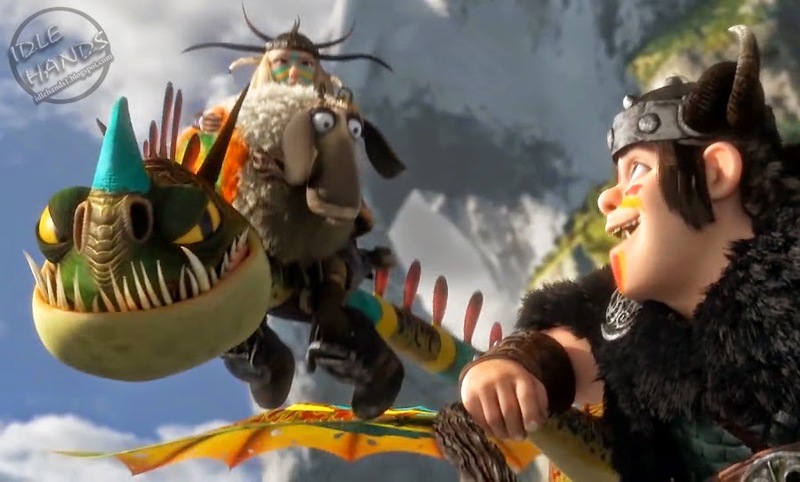 That's how vikings do it. 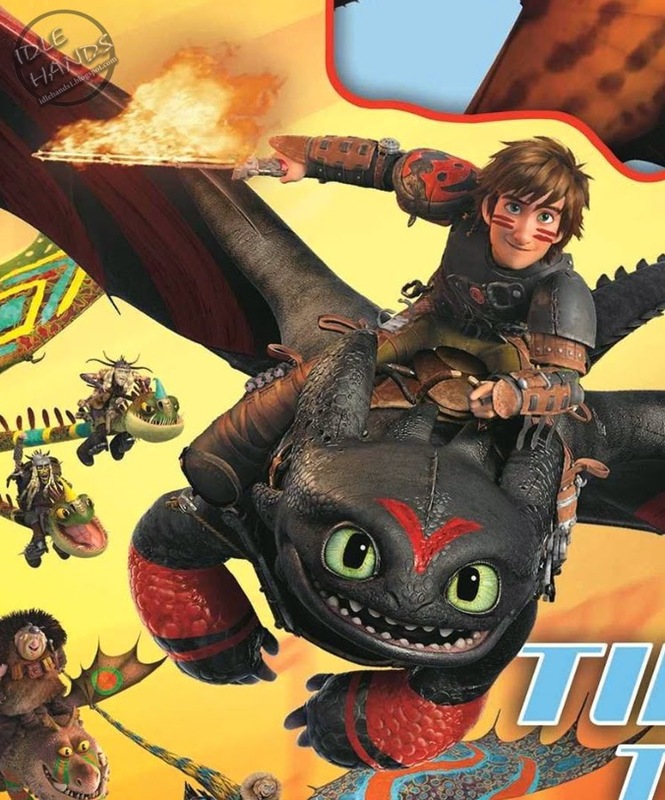 Of course, I don't have to point out the flaming sword in Hiccup's hand! 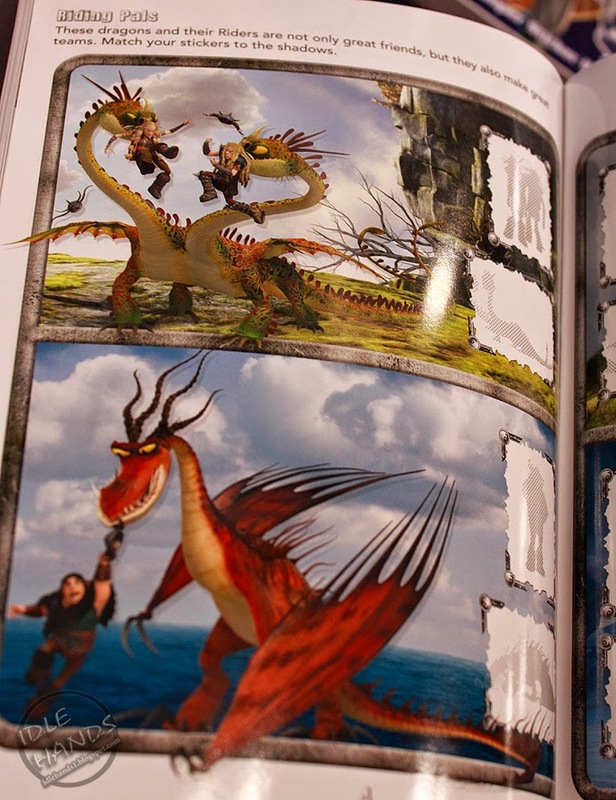 Check out stills from the trailer which give mere glimpses of this game and then the actual book art we managed to shoot. 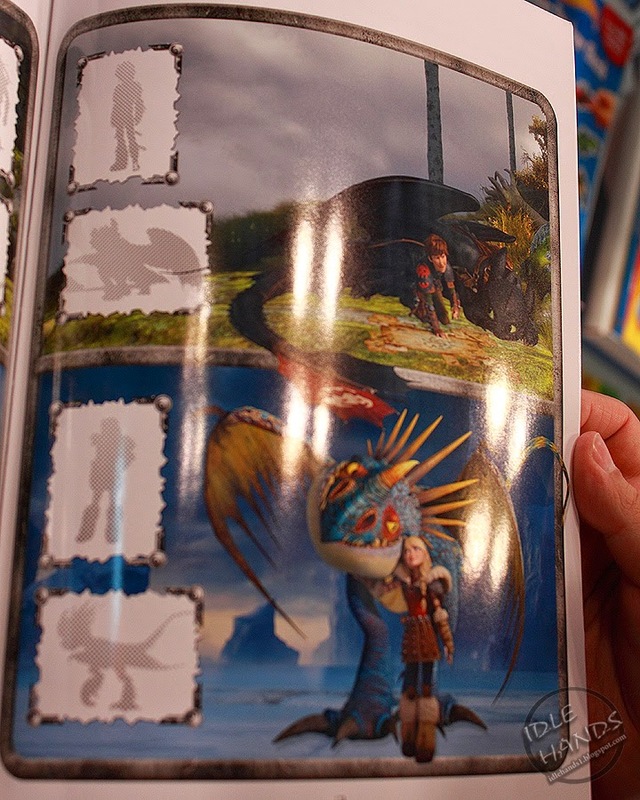 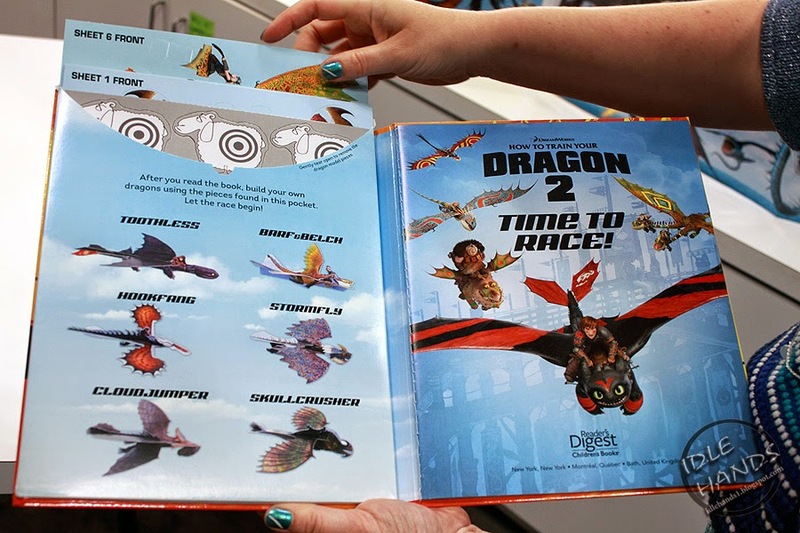 As a bonus, we found pages from Dragon Race! 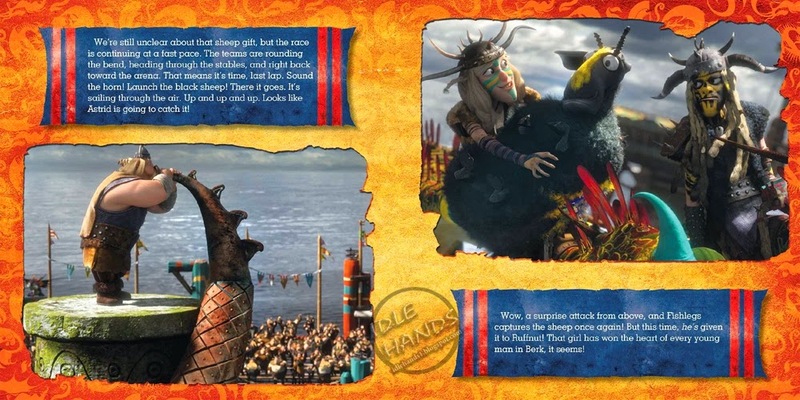 from Simon Spotlight which lays out a bunch of the race action. 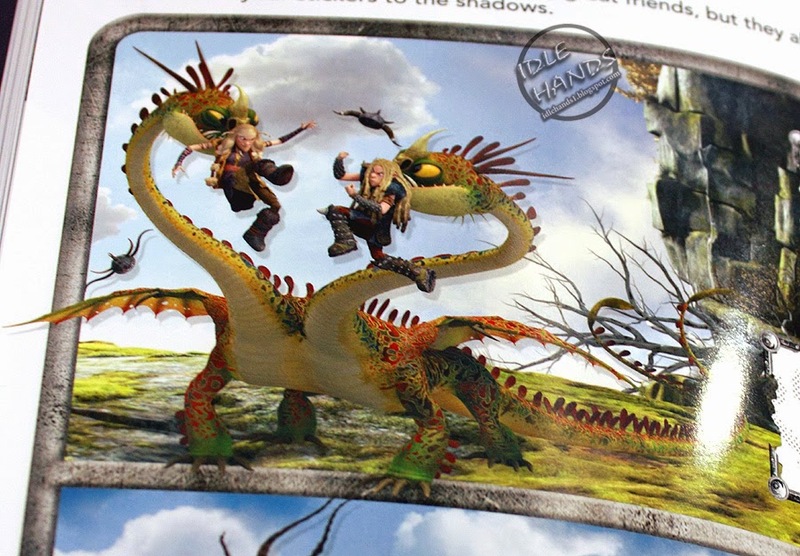 UPDATE: Woops...guess they've revealed this already too! 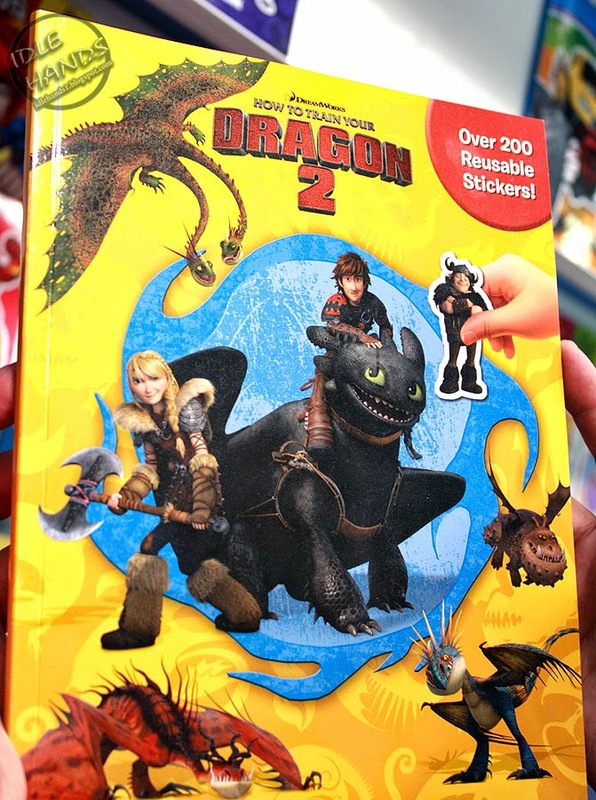 What exactly is left from this film to be surprised at?? 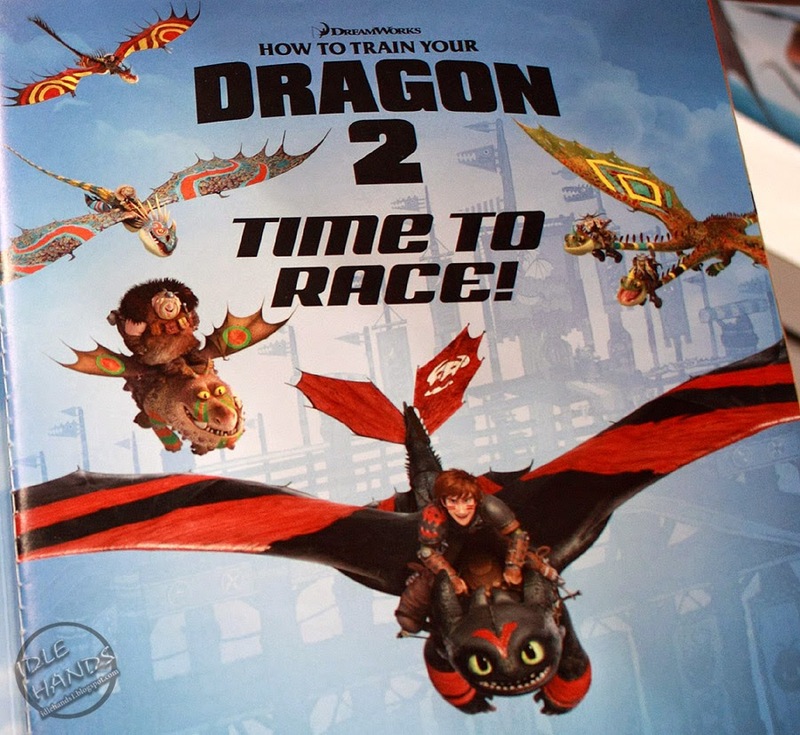 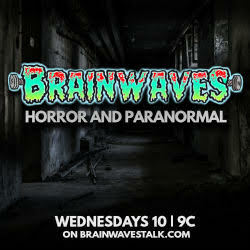 Check out the featurette below for most of the Dragon Race! 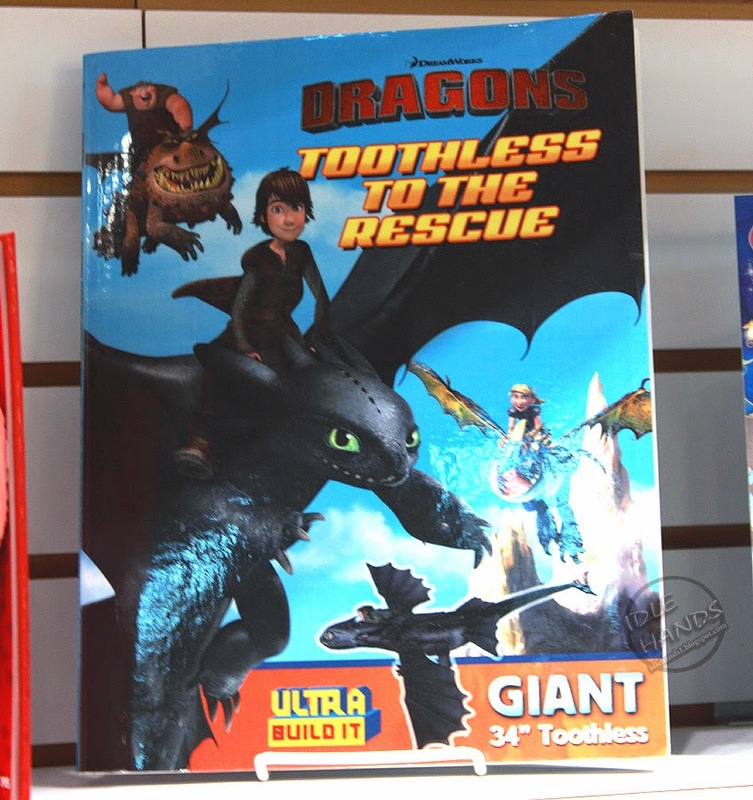 The most impressive item at Fun Studio was the 34 inch Ultra Built-It "Toothless To The Rescue" kit, utilizing art from the first film. 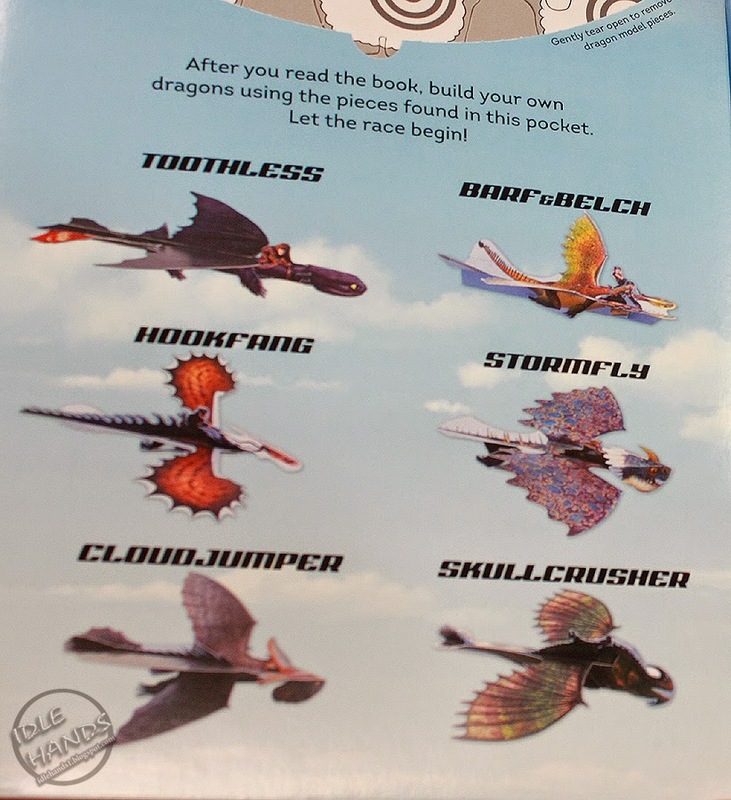 Pull a little tab at the bottom and his wings flap!! 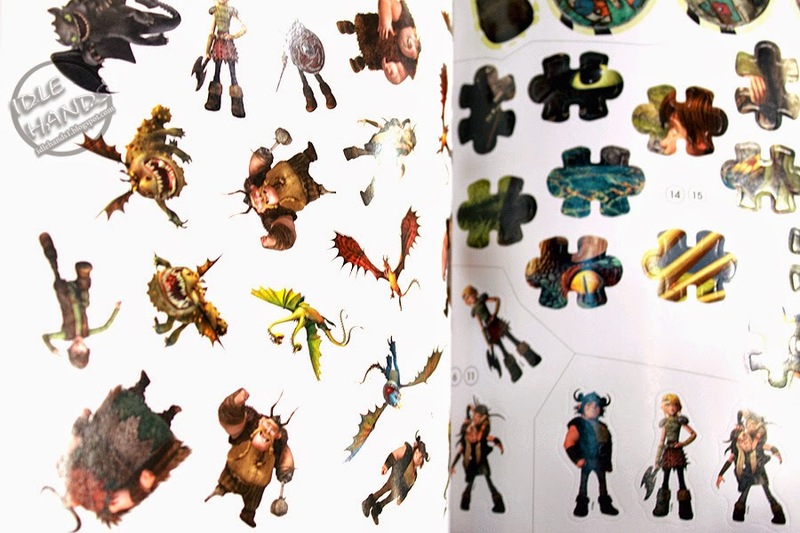 We jump over to the Phidal Publishing booth where we found a sticker book with 200 reusable stickers...which is not ground breaking in itself, nor did it show any awesome scene we haven't seen yet....but..STICKERS!! 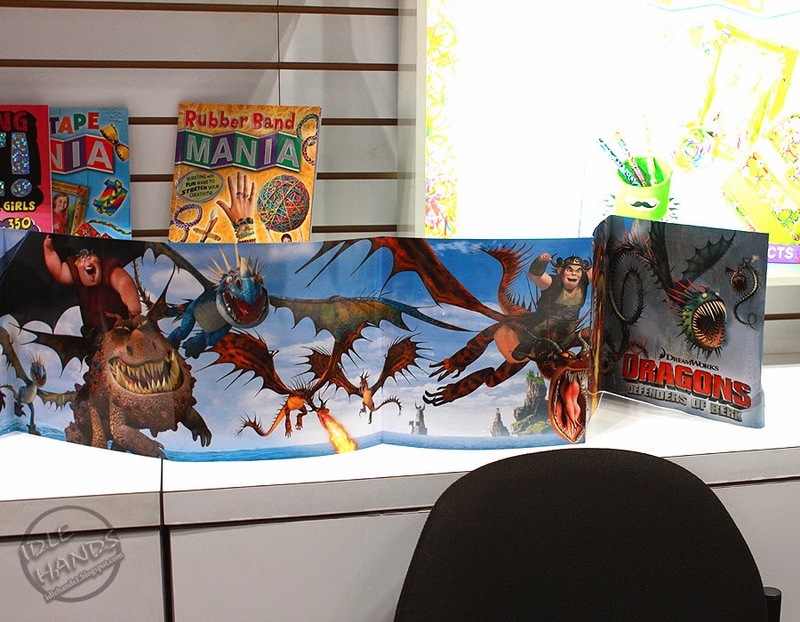 We know you love them. 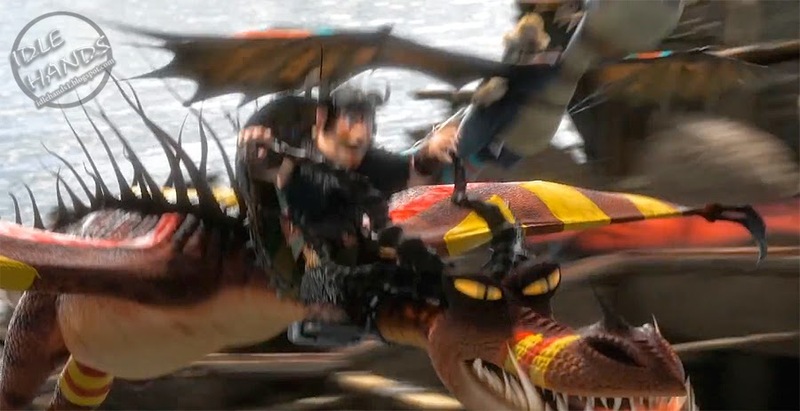 We'll round things out with Simon Spotlight's "Toothless: A Dragon Hero's Story" which gives up a large chunk of the film's plot. 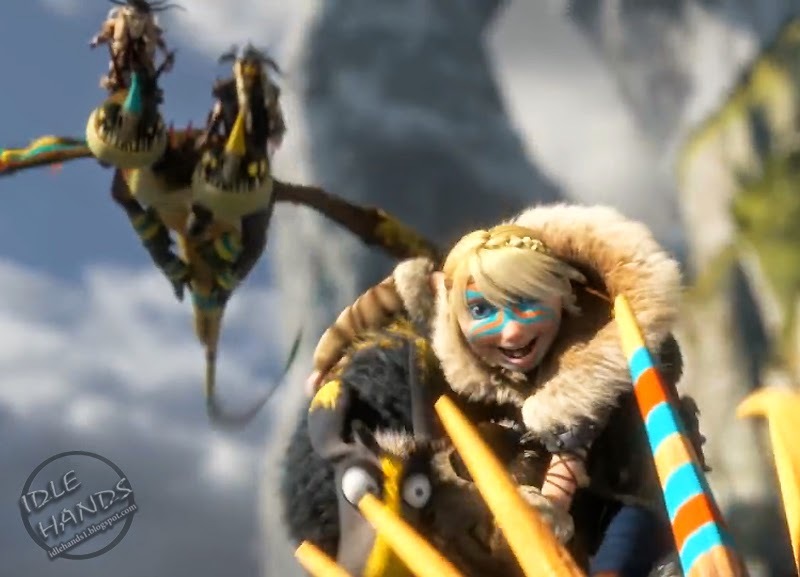 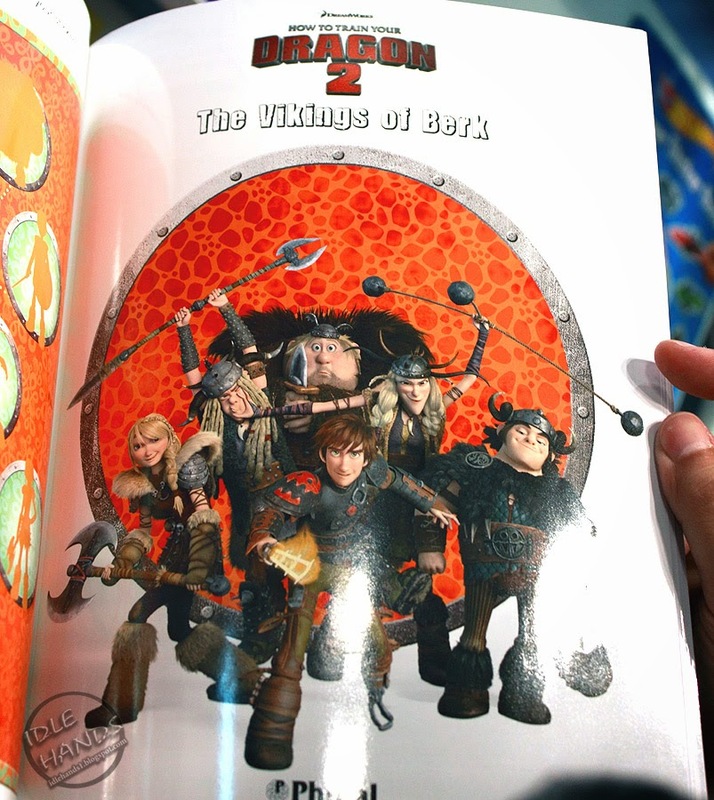 Dreamworks' How to Train Your Dragon 2 hits theaters June 13th!